On 12th April 2018, the European Federation of Geologists (EFG) and La Palma Research Centre (LPRC) organised an Orientation Workshop for 17 of the EFG’s National Associations that are involved in the CHPM2030 project as Linked Third Parties (LTPs). 11 of EFG’s LTPs attended the full-day workshop (9:00-18:00) that was kindly hosted by the Belgian Geological Survey in Brussels. 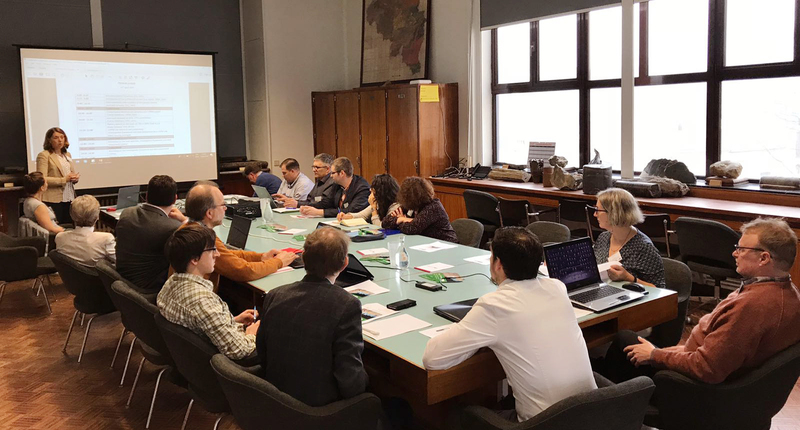 The purpose of the workshop was to provide the LTPs with more details about the current status of the project and the upcoming tasks within Workpackage 6. For Workpackage 1, the EFG’s LTPs had already collected publicly available data on the national geothermal potential and also on deep drilling programmes, geophysical and geochemical explorations and any kind of geo-scientific data related to the potential deep metal enrichments at a national level (Task 1.2.5 European data integration and evaluation). The LTPs’ upcoming work will focus on creating a European outlook on prospective CHPM areas, in the frame of Workpackage 6 – Roadmapping and Preparation for Pilots (Task 6.2.5. European Outlook). The EFG’s LTPs will assess the geological data on suitable ore-bearing formations and geothermal projects, which were collected in Workpackage 1, in relation with the potential application of the CHPM technology. This work will combine these data with the outcomes of the most recent predictive metallogenic models. The Workshop started with a welcome by Isabel Fernández, EFG Executive Director. Following this opening speech, Éva Hartai, from University of Miskolc (UNIM), presented the CHPM2030 project. Gerhard Schwarz, from the Geological Survey of Sweden (SGU), was responsible for presenting the data availability summary of the country reports that was already prepared at a previous stage. Tamás Madarász (UNIM) provided an in-depth review of the technological building blocks of the CHPM technology, their relations and operational parameters. Then the workshop focused on the Workpackage 6. Tamás Miklovicz (LPRC) explained the aim and structure of Workpackage 6 and the contribution expected by EFG’s LTPs. Anita Demény (EFG) presented the work that has already been done by the LTPs in Workpackage 1, and explained the upcoming tasks that need to be carried out within the Workpackage 6: CHPM site selection and justification; and investigation framework and data assessment for a CHPM site. 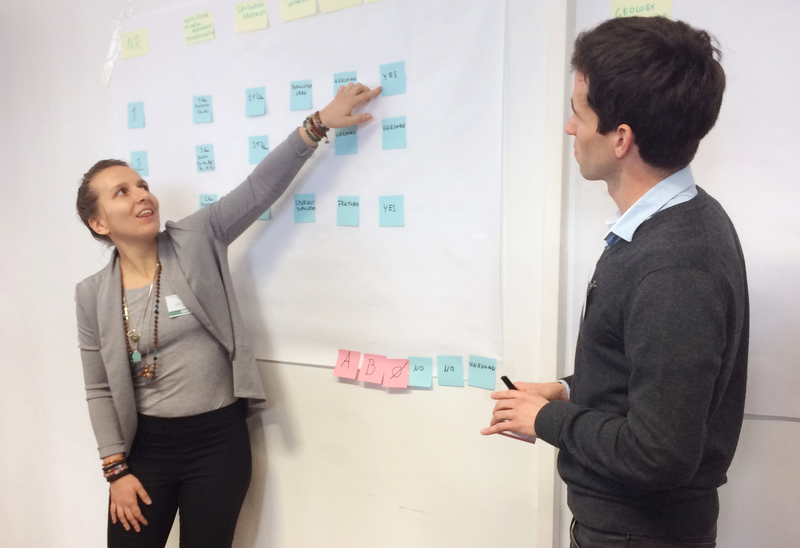 Following this, two interactive workshops focused on these two tasks took place. The LTPs actively participated in the workshops and there was a lively debate about how to better prepare and present their work. The last section of the Orientation Workshop was focused on the financial reporting of the project and was presented by Anita Demény and Peter Müller (EFG). 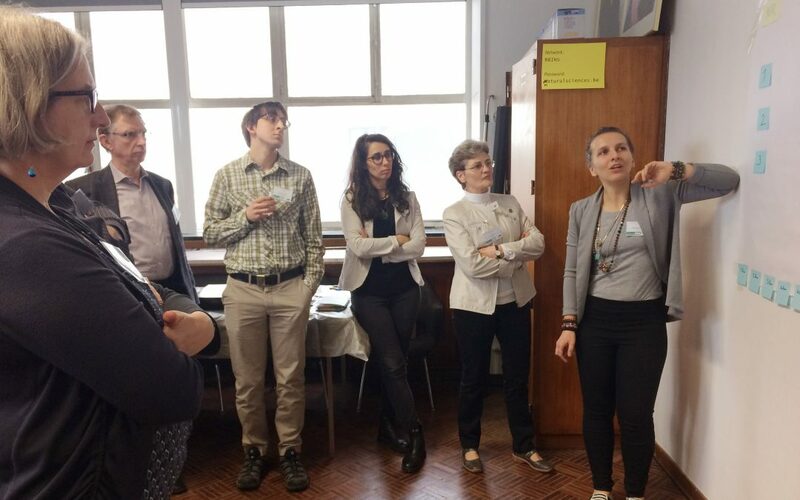 The successful workshop allowed EFG’s LTPs to understand better their role in the project and exchange ideas about their tasks within Workpackage 6. The work of the EFG’s Linked Third Parties is going to support the creation of an EU spatial database on prospective locations for CHPM applications.